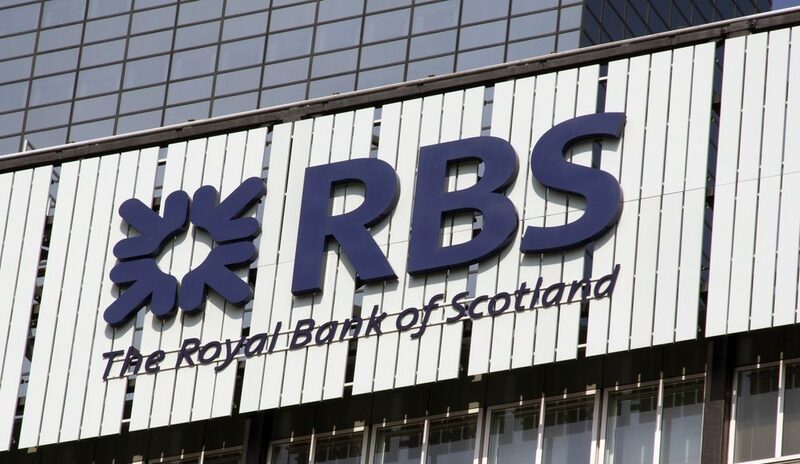 MPs have accused the Royal Bank of Scotland (LON: RBS) boss of withholding information about a police investigation. Chief executive Ross McEwan was sent a letter by the Commons Treasury Committee in regards to the police investigation of the bank’s mistreatment of small businesses. The scandal surrounding the Global Restructuring Group (GRG) was investigated for leading to widespread inappropriate treatment, which resulted in “material financial distress”. Nicky Morgan, the chair of the Commons Treasury Committee, was not convinced. The committee “expects clarity and openness from witnesses, and Mr McEwan’s evidence fell short of that standard,” she said.